The NW-2 was GM’s most popular switcher of all time, with over 1100 units sold. Its flexibility and reliability made it the ideal yardmaster for many different railroads. 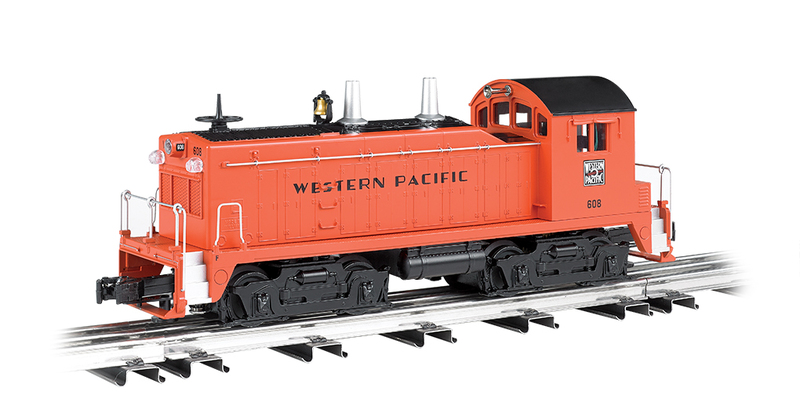 Williams by Bachmann has updated this dependable switcher with our exclusive True Blast® Plus sound package. Visit your favorite hobby dealer to put the remastered yardmaster to work in your switchyard!